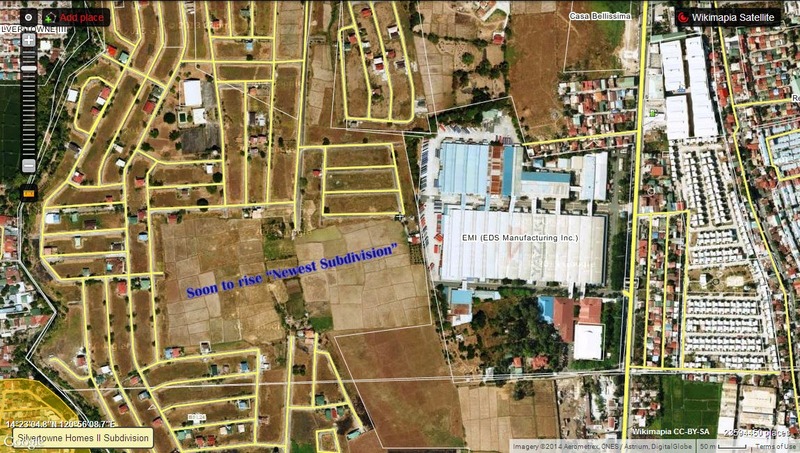 Just a quick post , we have heard about planning to build a new subdivision at the back of EDS Manufacturing Incorporated (Yazaki-EMI) a Japanese-owned factory in Imus, Cavite and near existing subdivision Casa Bellissima that is very accessible 24/7 private or public vehicles like jeepneys, provincial buses or UV Express which is a few minutes away going to Manila via Aguinaldo Highway or CAVITEX. Anabu II-A Imus City, in Cavite . A perfect location in the middle of Imus City . Aside from Robinson Imus the nearest establishments are Ayala Mall, PUREGOLD Anabu,KFC Anabu,SHOPWISE,and the two on-going supermarket S&R Supermarket and City Mall . Schools and place of worship are also present near the subdivision . 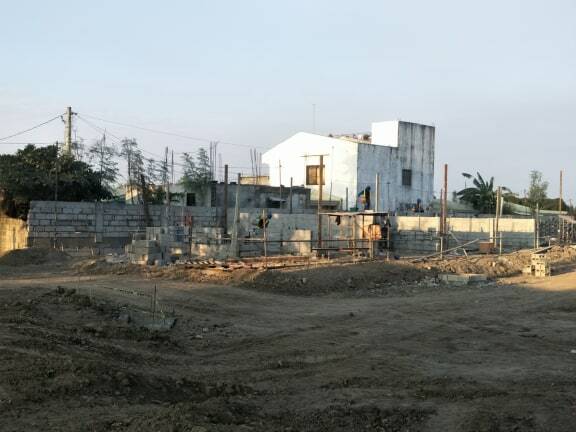 Project and developer soon to mention if will confirm to build the developments of the projects . Interested you may leave a message or contact the number on the screen for updates.